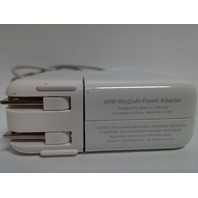 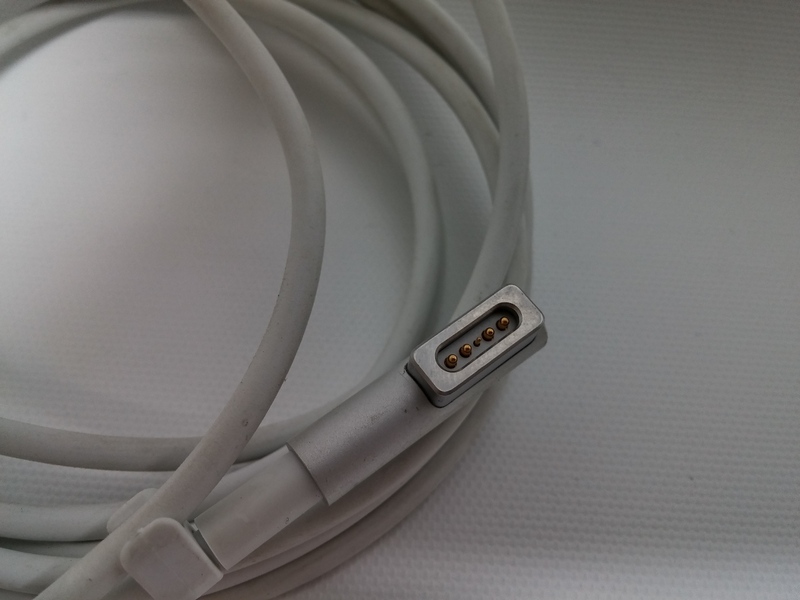 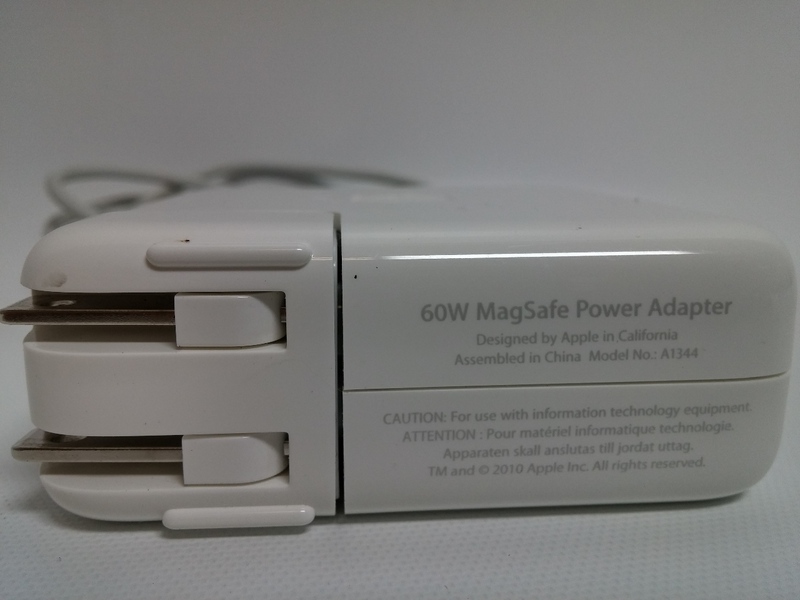 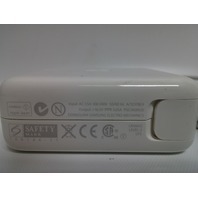 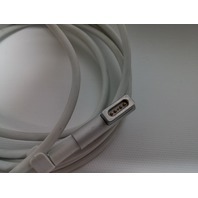 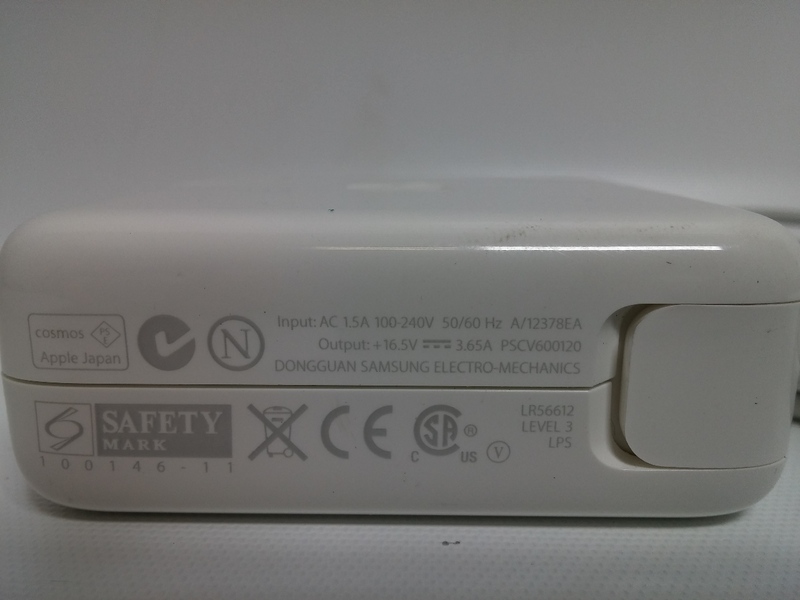 Available for sale is a 60W Magsafe Charger Power Adapter A1344 for Apple Macbook Pro. This item is used and in good working order and comes with a 14 Day guarantee. 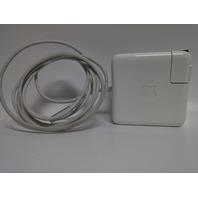 Cosmetically this item is in good condition with light scratches and scuffs please see pictures for cosmetic condition. 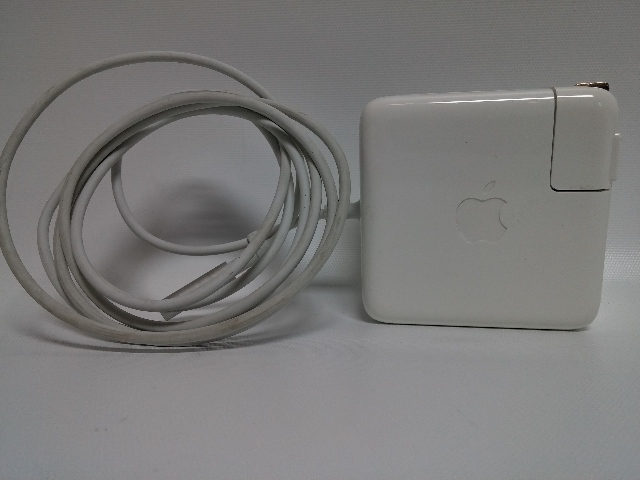 You will receive ONLY what is listed in the “What’s Included” section below, nothing else is included please bid accordingly.